Industry's First Wideband Bluetooth Low Energy sniffer with concurrent capture of Wi-Fi 802.11 1x1 a/b/g/n, raw 2.4 GHz spectrum, HCI (UART, SPI), WCI-2, logic signals, and Audio I2S. Professional Software: use the acclaimed, widely adopted and highly flexible Ellisys multi-protocol analysis software. The pocket-sized, bus-powered Bluetooth Tracker designed to support concurrent capture and analysis of Bluetooth Low Energy and Wi-Fi communications, as well as a wide variety of wired interfaces, including logic signals, host controller interface (HCI) protocols (UART and SPI), Audio I2S, and WCI-2, all visualized over the widely adopted Ellisys software suite. 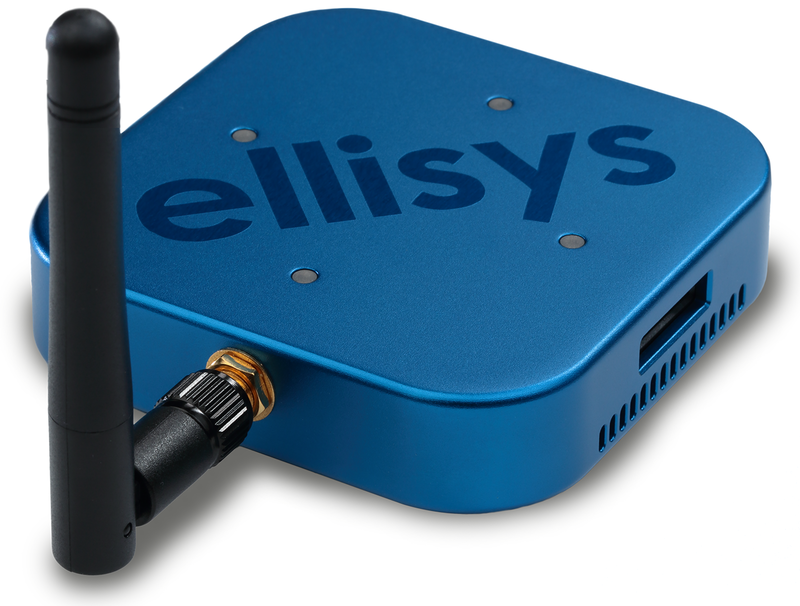 With its innovative reconfigurable radio, the Ellisys sniffer can uniquely be updated by software to support changes in the specification, without any change to the hardware, and even without any interaction from the user. For instance, this flexibility allowed for the addition of next-generation Bluetooth baseband features several months before the specification was officially released. Additionally, the Tracker comes with free lifetime software updates, so all customers can benefit from these great additions free-of-charge! Ellisys participates and sponsors Bluetooth UnPlugFest events, and as such, provides equipment and expertise at every event to ensure participants have the right tools at the right time. 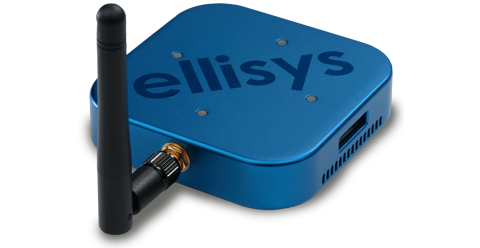 UPFs are also a good opportunity to see Ellisys sniffers in action. Feel free to register and attend our one-to-one training session and our public Debug in Action training.